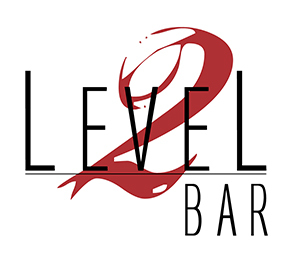 Visit Level 2 Bar, located right outside Level 2 Steakhouse on the 2nd floor concourse of the Hilton Branson Convention Center Hotel! 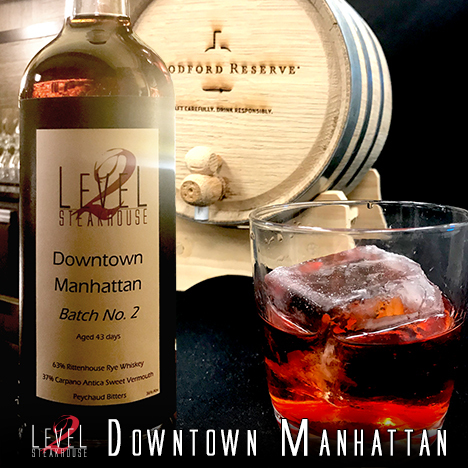 Enjoy hand-crafted cocktails, Level 2 Steakhouse's menu, as well as drink and appetizer specials. Clear is a cocktail lounge located off the main lobby of the hotel. 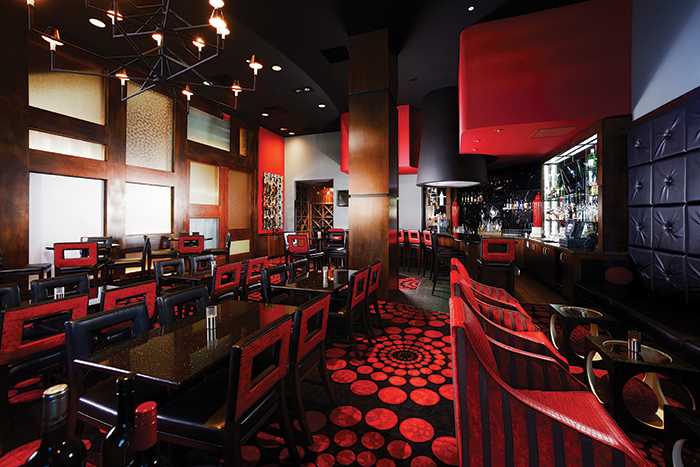 Clear serves up a great mix of music, food and libations in a comfortable setting. Patrons of Clear also have the opportunity of enjoying cocktails around the hotel's outdoor pool. Cozy up next to one of thefire pits or lounge in the privacy of the cabanas. 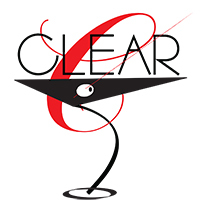 Clear is the place to go after a long day of meetings, shopping or for a night on the town. We do still offer Private Parties in the off season. © 2016 HCW Development Company, LLC. All Rights Reserved.